Did you know hitting the gym or going on that run can influence your child’s health, even prior to conception? 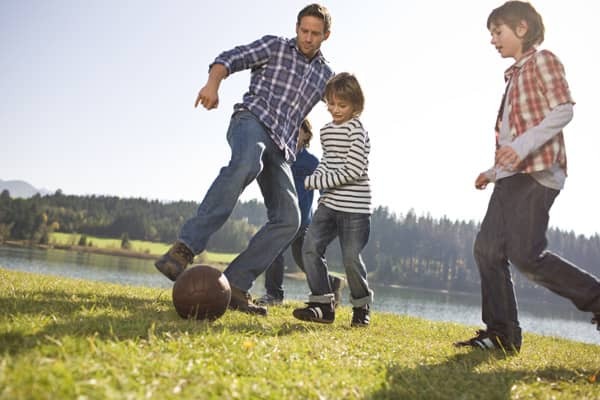 In a recent study led by Kristin Stanford, a researcher at The Ohio State University College of Medicine says, “paternal exercise had a significant impact on the metabolic health of offspring well into their adulthood” (ScienceDaily 2018). The team of researchers found that exercise can change your genetic expression that transfers to offspring and affect their metabolism. Whether or not you are planning on having children, it is still a good idea to exercise! The University of New Hampshire Hamel Recreation Center offers a variety of fitness classes for all levels. Check out their schedule here. As we approach the new semester, check out the new class schedule offered.